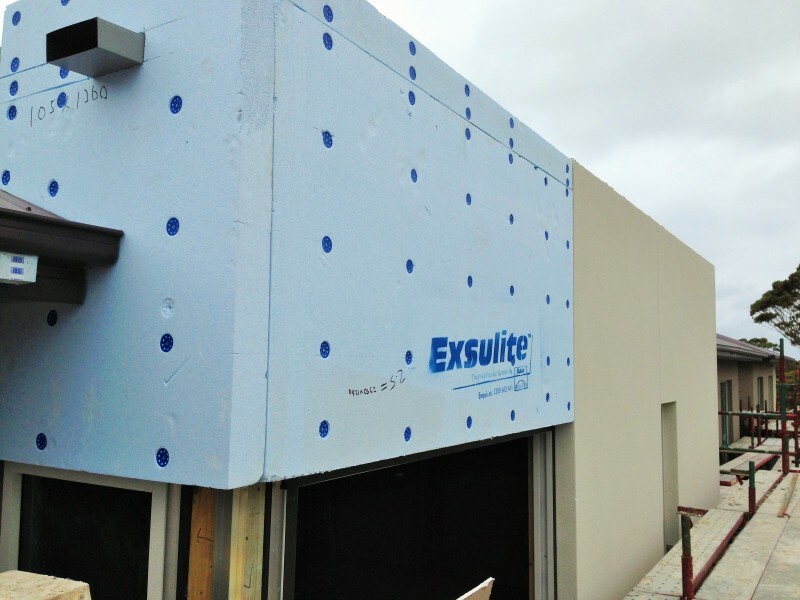 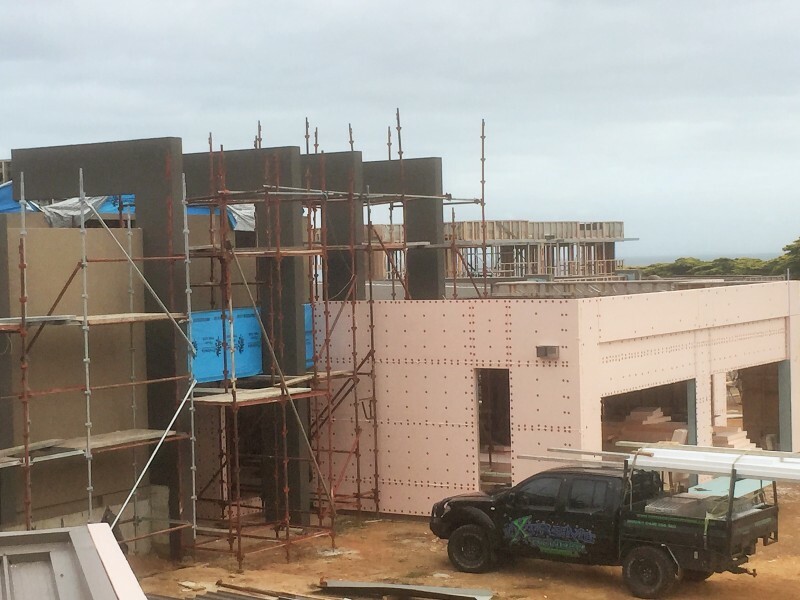 Extreme Render Peninsula have many year’s experience installing light weight cladding to a range of projects from existing homes to large commercial applications. 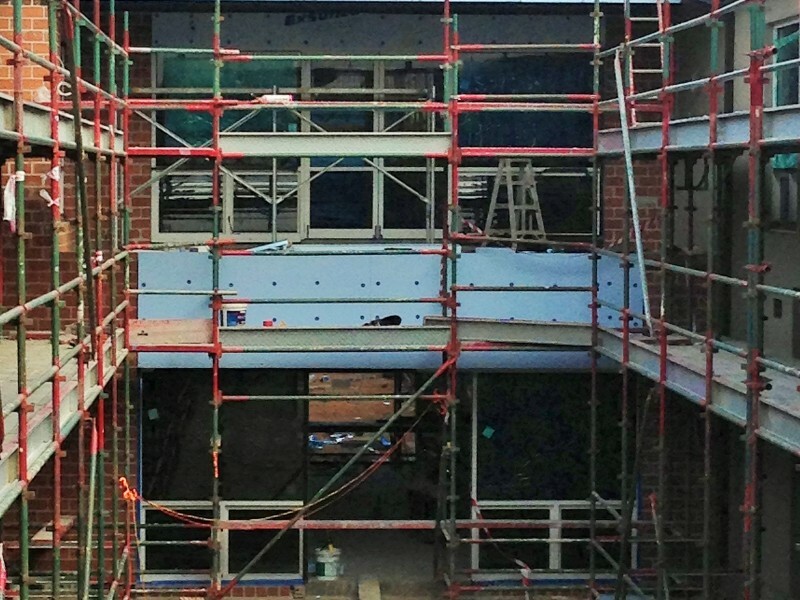 We are licenced to install a range of light weight cladding systems. 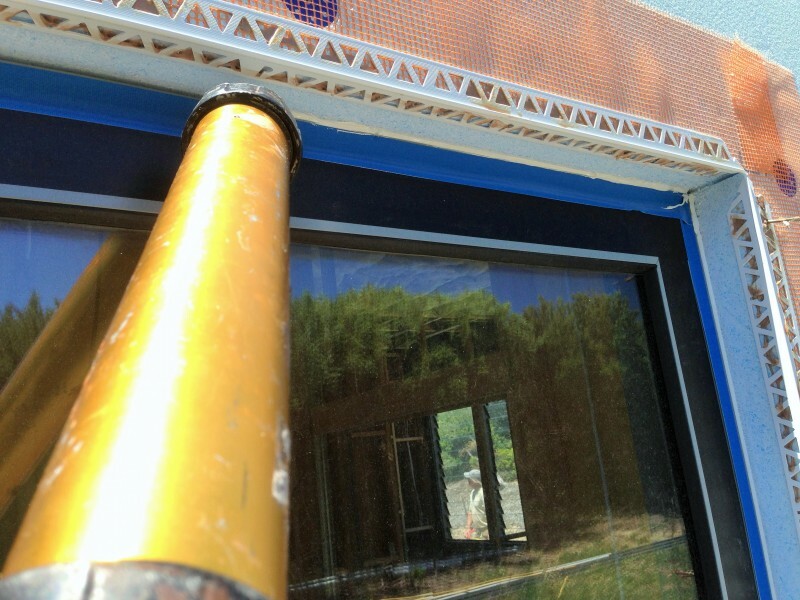 These are ideal for new builds, existing homes & outdated facades. 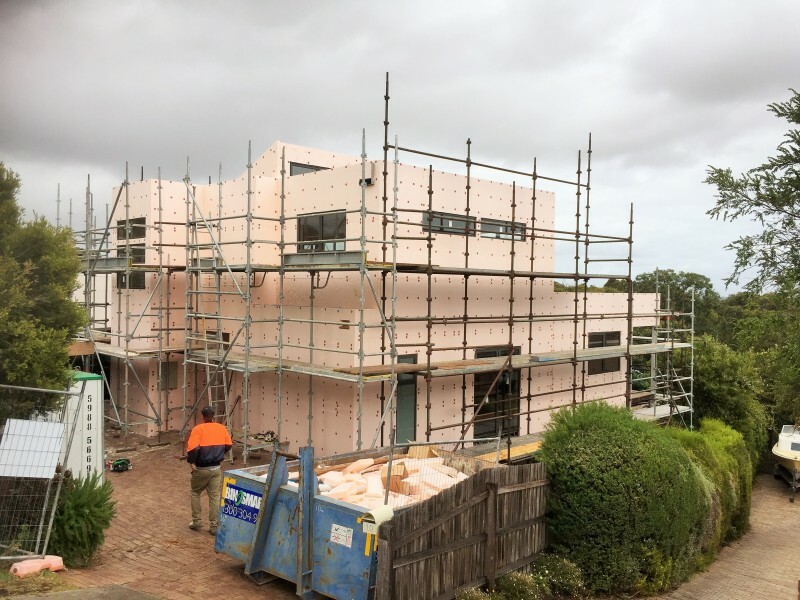 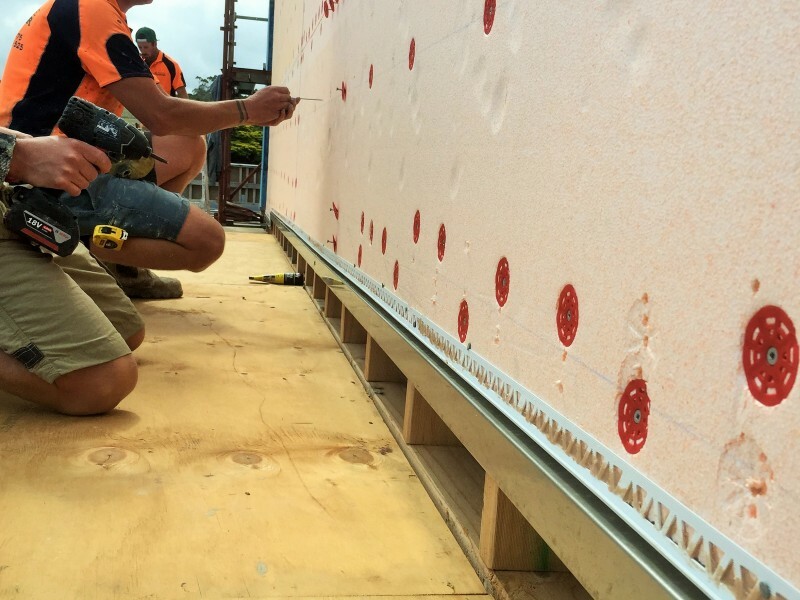 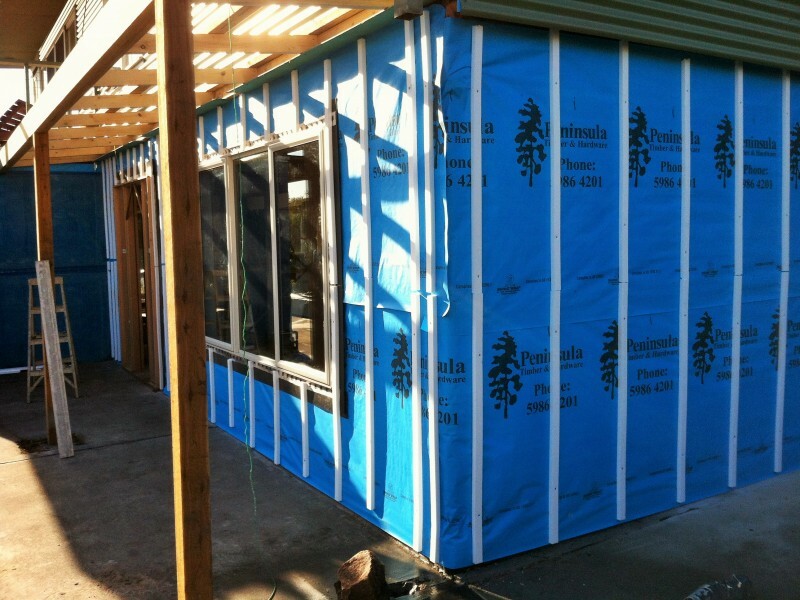 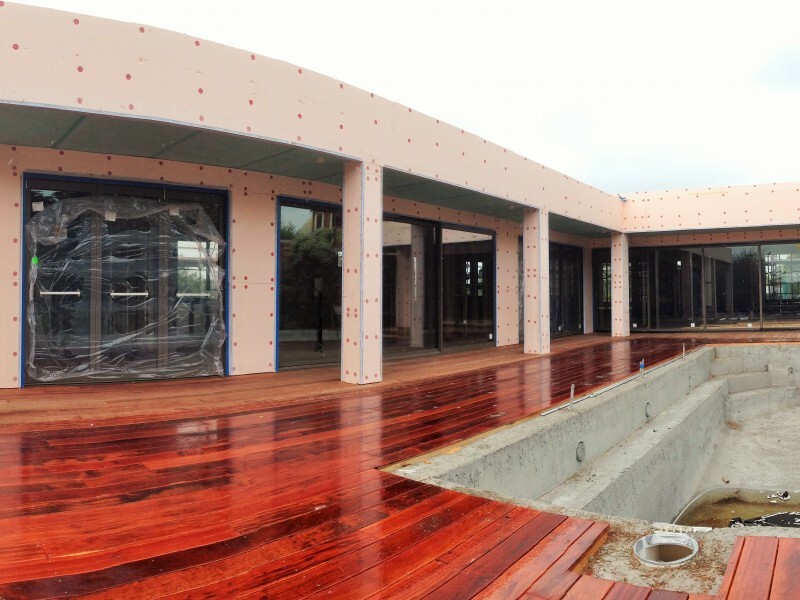 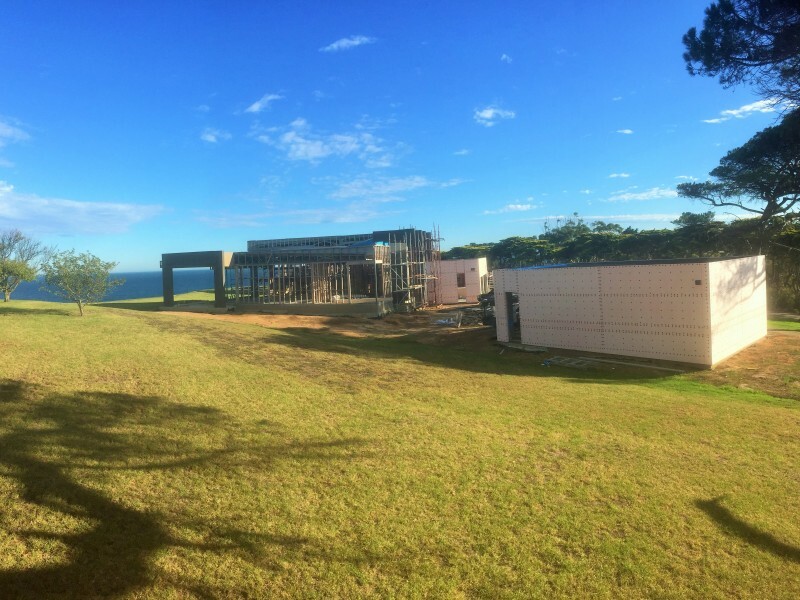 It is suitable for virtually all external, building frames and provides a strong and secure surface when installed in accordance with Australian building regulations. 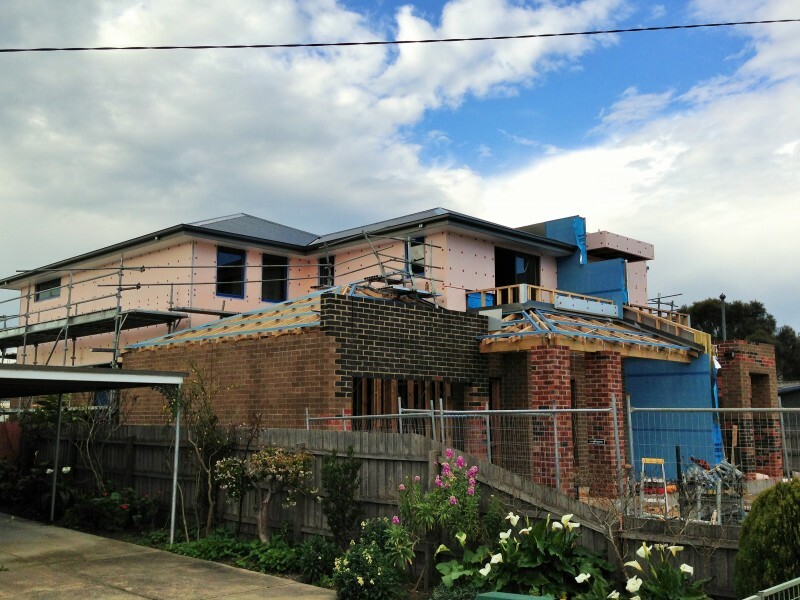 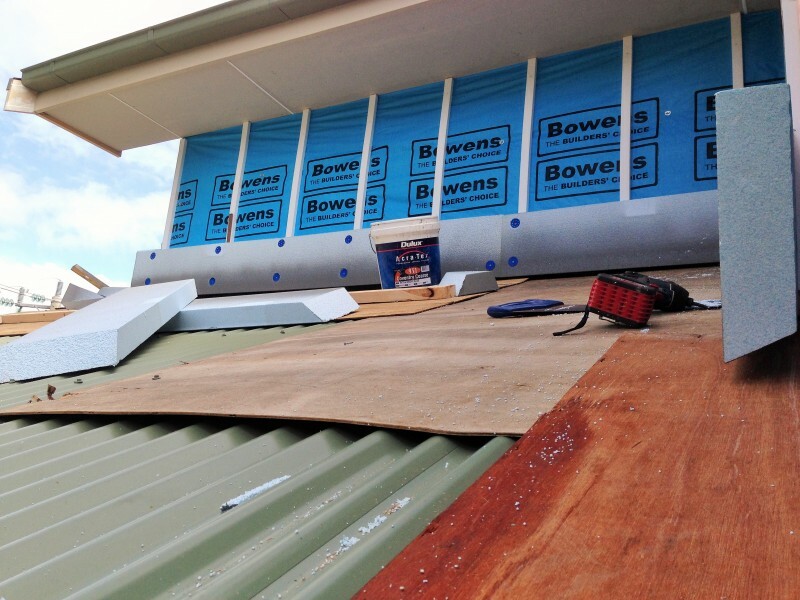 A great way to rejuvenate existing weatherboard or cement sheet homes. 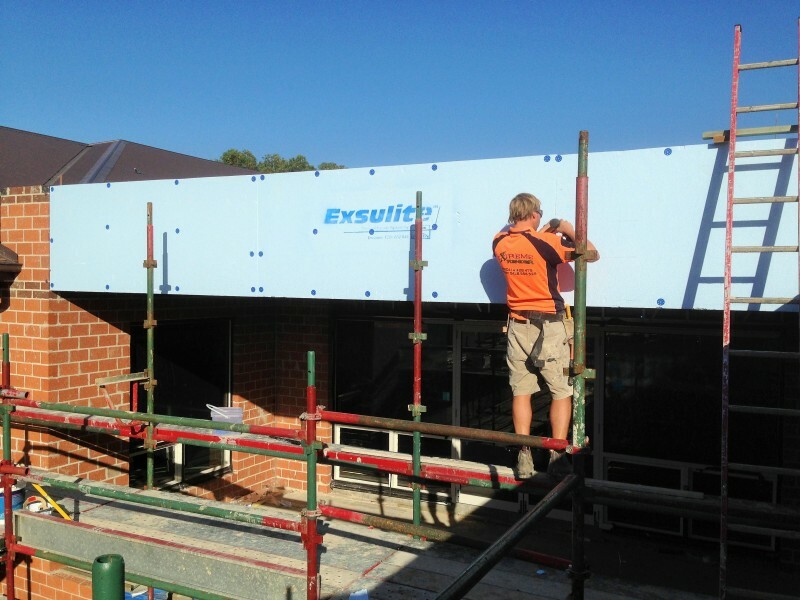 Cost effective when compared with laying bricks. 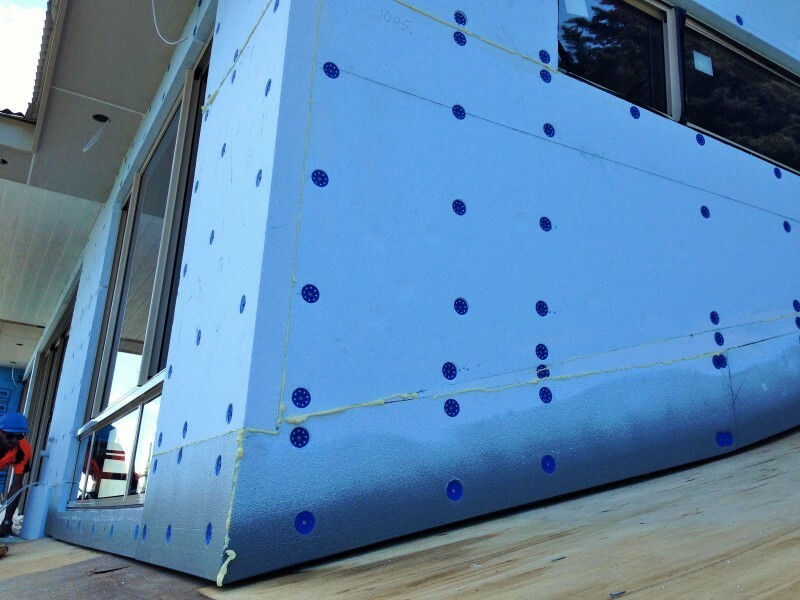 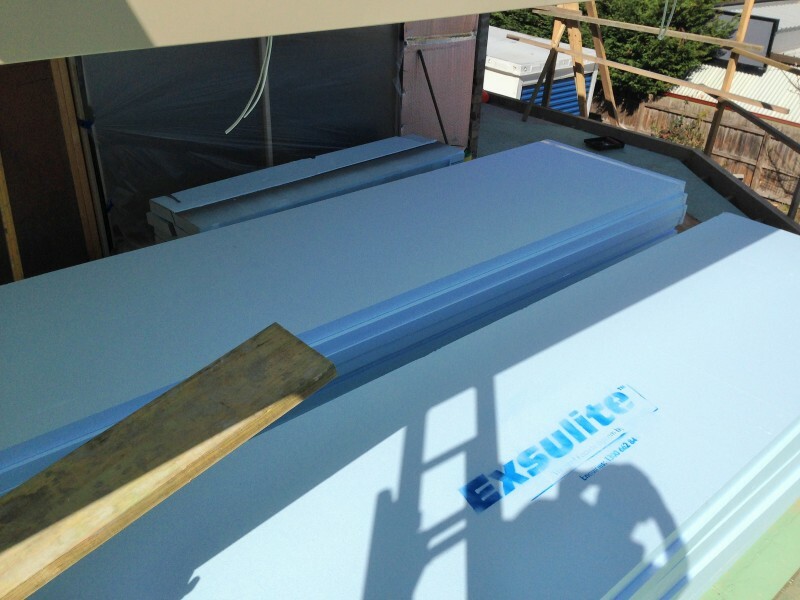 Superior insulation with R3.7 Thermal value using 100mm thickness.